To start off with a disclaimer, I have never really ventured much into the kitchen except to look for some junk food or make the occassional coffee by mixing a cup of coffee and milk. My cooking attempts has pretty much stopped there after a few disastrous attempts earlier, despite religiously following a recipe book to the letter. Cooking is definitely an art and it usually takes an incredible amout of effort, dedication and perseverance to master it fully. So the newly acquired Philips Air Fryer (Viva Collection) has actually given me anew kind of motivation to give a try at cooking. However I've always had a great passion and immense love for food. I don't even mind travelling anywhere far to try out something different. Along with it,a cheat meal now and then is also something I indulge in quite secretly. Be it the occassional cheese pizza or the crispy french fries at KFC/Mcdonald, I simply can't resist either of them . The primary reason to indulge in these fries espeically is you can never make them at home. Irrespective of how much you deep fry and follow verbatim recipe book, the french fries is either too soggy, not crispy and doesn't even remotely taste like a french fries. It probably ends up as a different version of a fried Aloo vegetable. 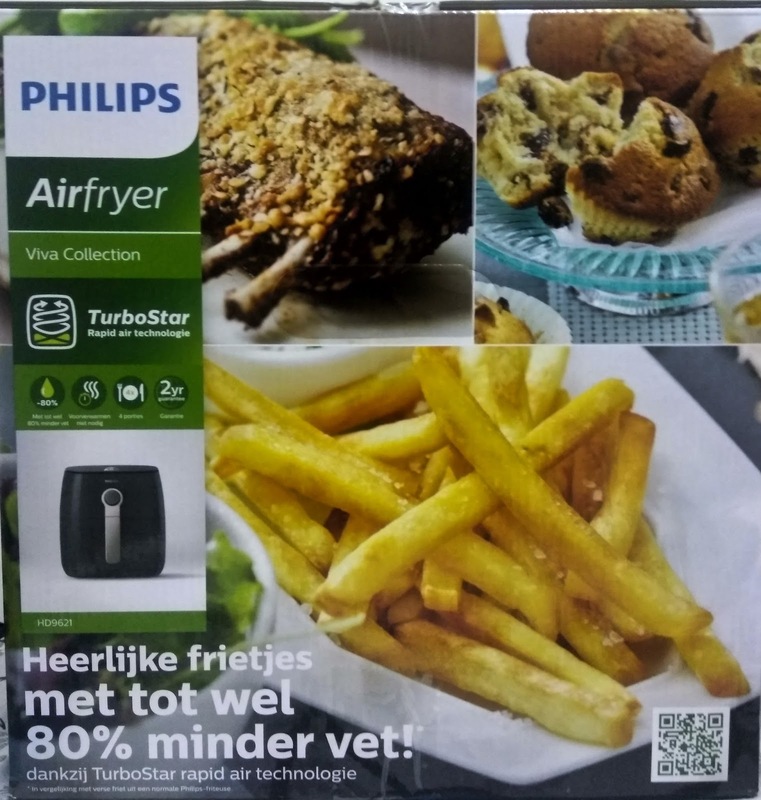 What exactly is an Air Fryer? We started out with frying pans that basically fried vegetables under a gas flame and gave a slightly soggy yet crispy flavor to it. Post that we had microwave ovens. A microwave oven was typically a hot plate that heated food particles inside out through electromagnetic radiation and circulating hot air around the food. The molecules inside the food get circulated on a rapid pace without disturbing the overall structure and gets cooked/processed to its full capacity. However these can be sometimes dangerous, as you need the right "microwave safe" materials along with proper cooking instructions before you proceed. 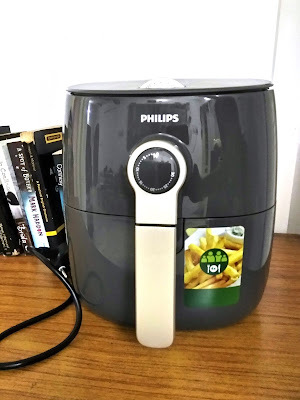 Then came the concept of AirFryers that brought frying to a whole different level. 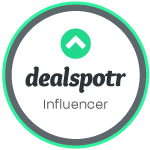 Airfryers are slightly different than a convectional microwave oven and broadly speaking a hot air blowing oven that can fry/bake good without the need of oil. What happens inside an AirFryer? They carry superheated air under intense pressure that equates almost to a deep fried cooking. So once you load the food in the food tray provided inside and turn on the timer, a heating coil right above the food blows super hot air into the food. Right above the heating coil, there's a mini fan that circulates the heating air , through the side walls down to the bottom. The air then moves from upward with high energy through all the food particles evenly and moves up to a tiny exhaust system. This extreme pressure and blowing of heats, cooks the food and gives the effect of deep frying , however without any oil. The food has 80% less fat than deep fried items. No special containers are required.. You can directly keep the items in the provided vegetable tray and cleaning is super easy as well. 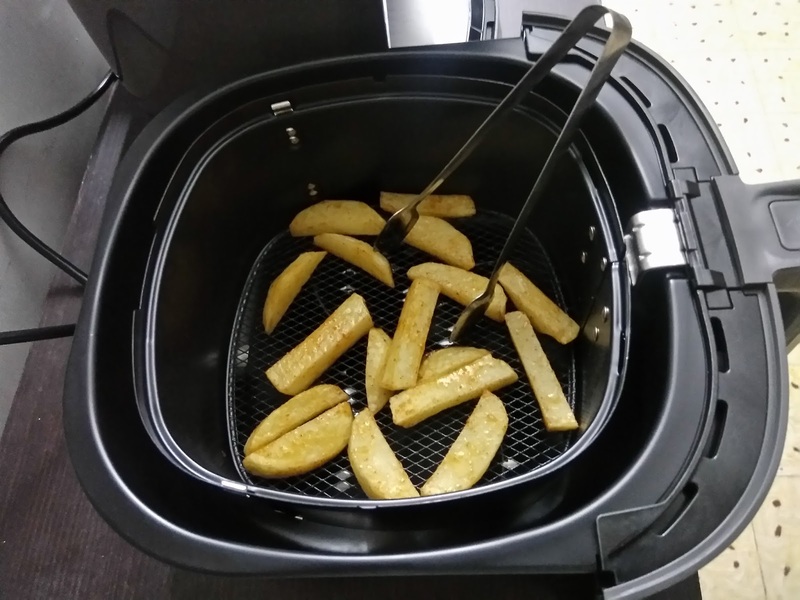 An air fryer is suited for foods that can be fried, grilled, roasted or baked. 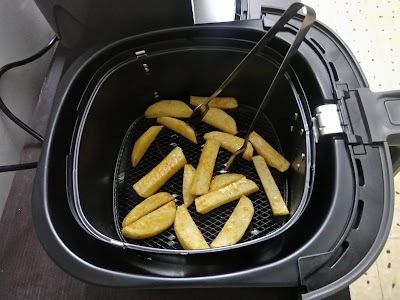 Even vegetables can be used for cooking inside an air fryer. I’m coming home NOW and take the air fryer from you! Lovely detailed review. And start cooking. There’s nothing more therapeutic than cooking.